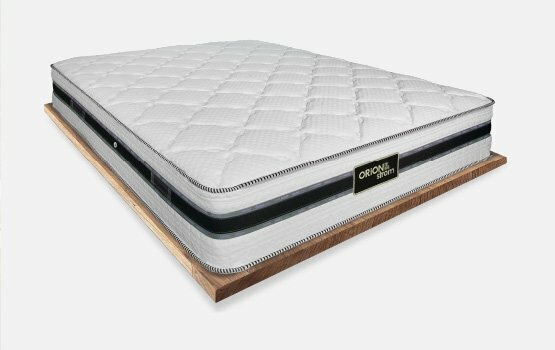 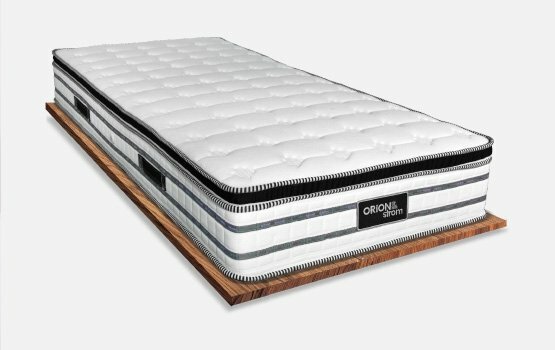 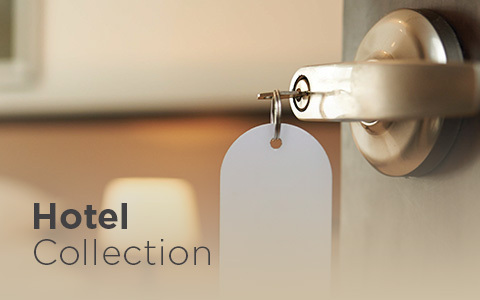 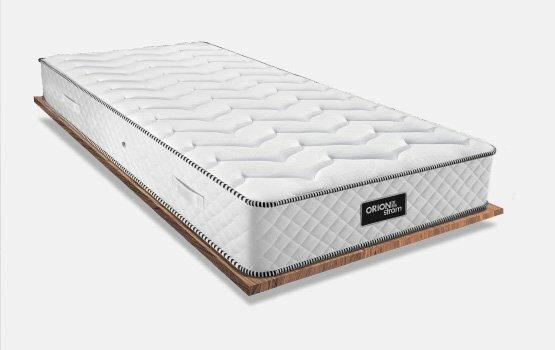 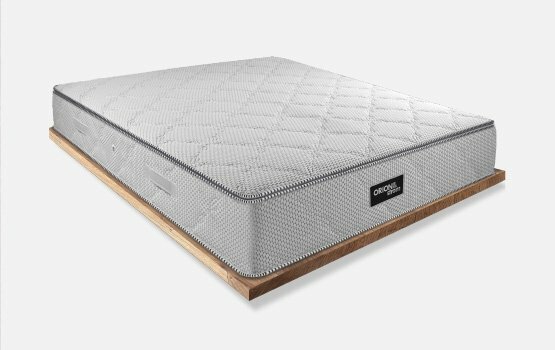 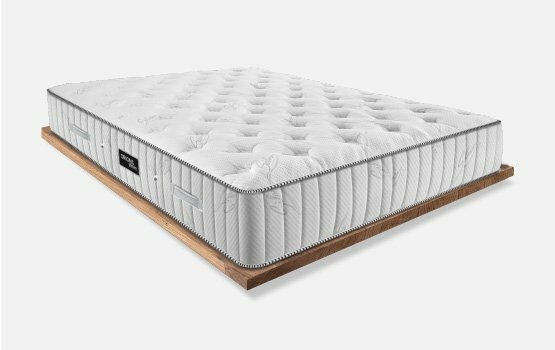 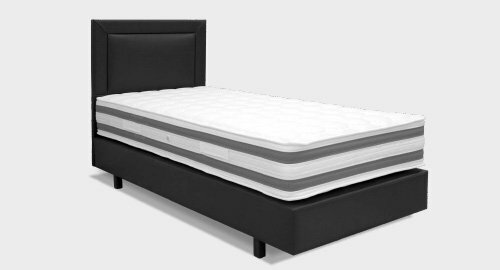 ORiON Strom provides unique suggestions, a wide range of innovative solutions and a large collection of mattresses that meet the highest standards with a dynamic and powerful positioning. 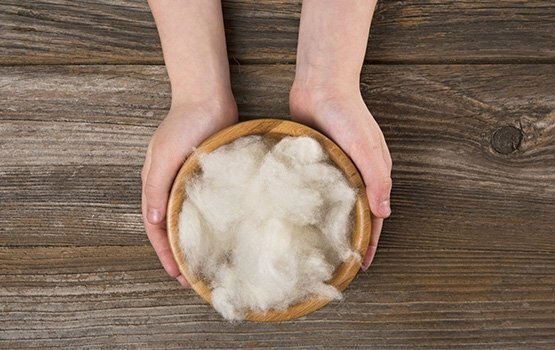 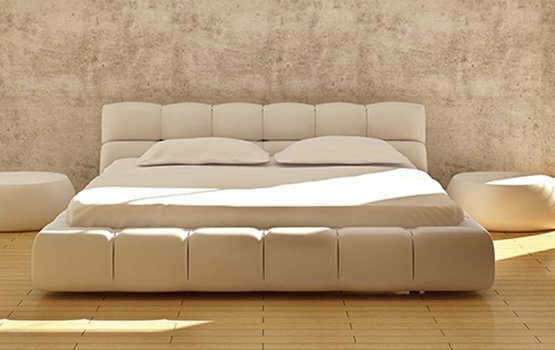 We’ve can provide everything your bed needs. 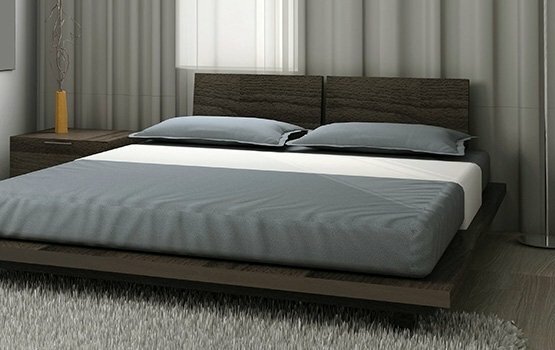 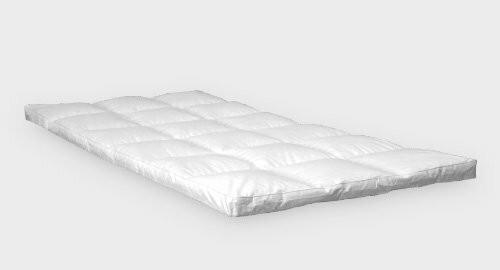 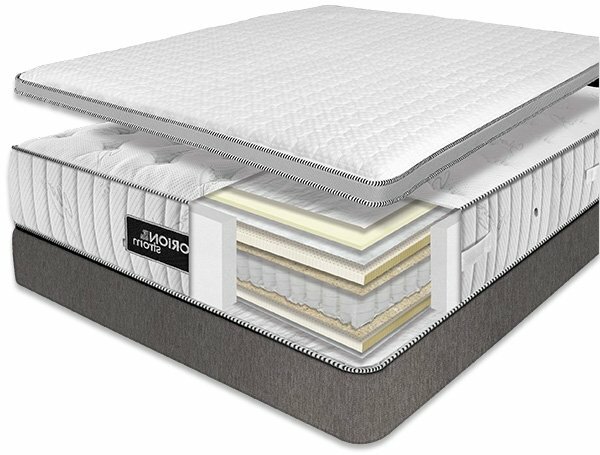 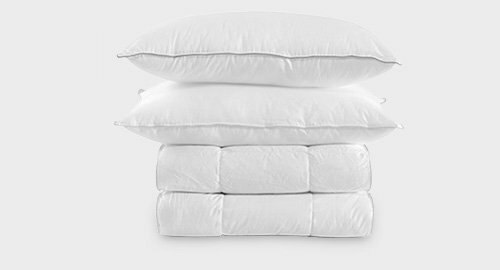 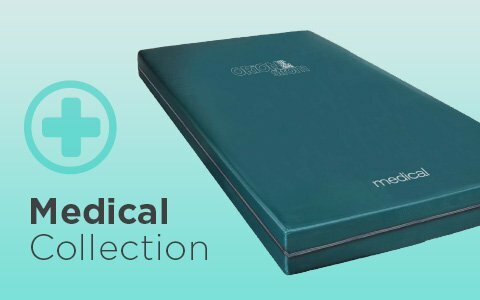 Luxury memory foam toppers, duvets and feather pillows with unique feeling of softness and mattress bases with high lift and orthopedic crate.